ACROSS CULTURES BEAUTY HAS BEEN AN ESSENTIAL WAY OF LIFE. 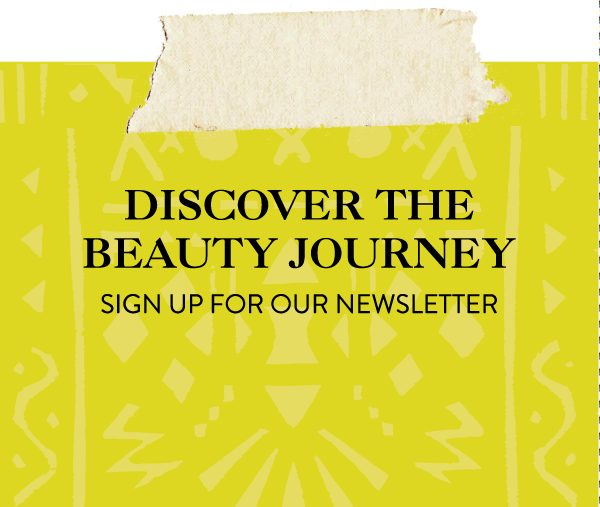 FROM CLEOPATRA’S MILK BATHS TO INDIA’S 5’000-YEAR-OLD AYURVEDA SYSTEM THEIR ARE COUNTLESS REGIMENS THAT CONTINUE TO BRING ANCIENT WISDOM TO OUR SEARCH FOR ETERNAL BEAUTY. ITS MAGICAL HOW A LIPSTICK, BRAID, OR PIGMENT CAN TRANSFORM A WOMAN INTO THE MOST BEAUTIFUL VERSION OF HERSELF. Ever wonder how the women in the Amazon meet their beauty needs? Well on our trip to Ecuador - part of the Around The World Beauty Tours we sat down with a woman who lives in the jungle catering to her family and ever so often tourists who take the unbeaten path in search of a more local way of life. The usual visit consists of her cooking her favorite meal for us, having her family dance and show us around their homes. Little did she know we were a group of beauty explorers in search of her regimens for SPF and gorgeous skin. Already knowing makeup is not a priority we knew there just had to be something women do to pamper themselves for that extra love. Should You Consider Washing Your Hair with Oil? As peppermint is indigenous to Europe, they've got the low down on the fresh-smelling potion that is peppermint oil and how to use it best. Everything you need to know about the magic potion—and how to use it. The Detox Market Brings Clean Beauty to New York City. Starting in sunny California, where the concept of wellness and indie beauty was still a far-out idea, Detox Market has earned its cult following. This year, they opened their first shop in Nolita in pure green clean beauty style. Committing to healthy eating is wonderful, but let’s face it: it can be a lot of work. Piles of veggies, endless meal prep, obscure pantry items…sometimes you just want someone else to do the work for you. That’s where Sakara comes in. They’ve done all the nutritional planning and cooking for you, and all you have to do is sit back and enjoy. In New York City, every day feels different. Each neighborhood has its own unique personality, with an energy that vibrates differently depending on the time of day, the week, or the year. Our founder Stephanie Flor is a New York born-and-bred local, and regardless of where she travels she always finds her way back home to the "greatest city in the world."